Leopard, Array Speaker Cabinet from Meyer Sound in the LEO series. Meyer Sound will officially introduce at Musikmesse the smallest line array loudspeaker and subwoofer in the LEO series, namely Leopard and 900-LFC. 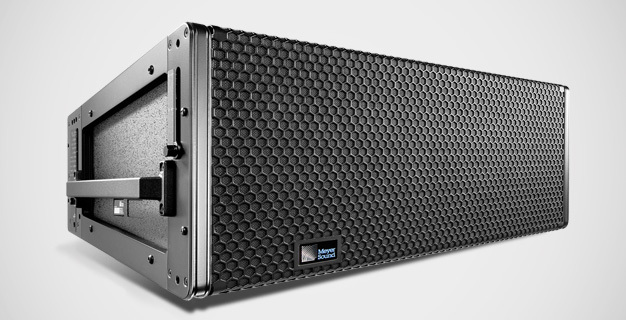 Following the LEO-M and Lyon, Meyer Sound will unleash Leopard, the most compact model in the line array range designed for small-to-medium venues. Leopard is equipped with a Class D amp, but we have no information about its power, and thanks to its built-in network connection, you can setup the system from a computer with the MAPP software. The loudspeaker can also be driven by the Galileo Callisto 616, which offers routing, alignment and processing features for the different components of the line array. Leopard ships with a Meyer Sound QuickFly mounting rig with GuideALinks that allows for tilting the loudspeaker between 0.5 to 15°. Other mounting options are also available (MG-Leopard, MCF-Leopard, PBF-Leopard, MTF-Lyon/Leopard). 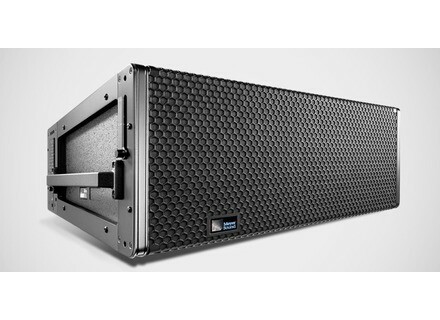 More info at meyersound.com/product/leopard/index.php. To complete the Leopard line array loudspeaker, Meyer Sound adds the 900-LFC subwoofer, which comes after the 1100-LFC launched last year. Just like to other models in the series, the 900-LFC is compatible with the Galileo Callisto 616 processor and remotely monitored via the MAPP software. 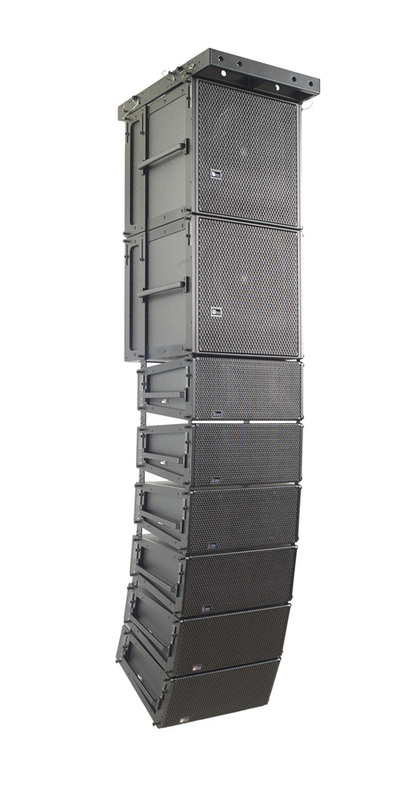 Full details of the 900-LFC are available at meyersound.com/product/900-lfc/. Both new models will be available this summer. DPA pays you to trade up your headset mic DPA offers you the opportunity to replace you old headset mic with a d:fine model and refunds you 75 € until April 30th. New NTi Audio Wave File Converter NTi Audio offers users of its MR-Pro, DR2 and Talkbox a Wav File converter software for Windows.